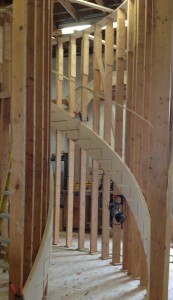 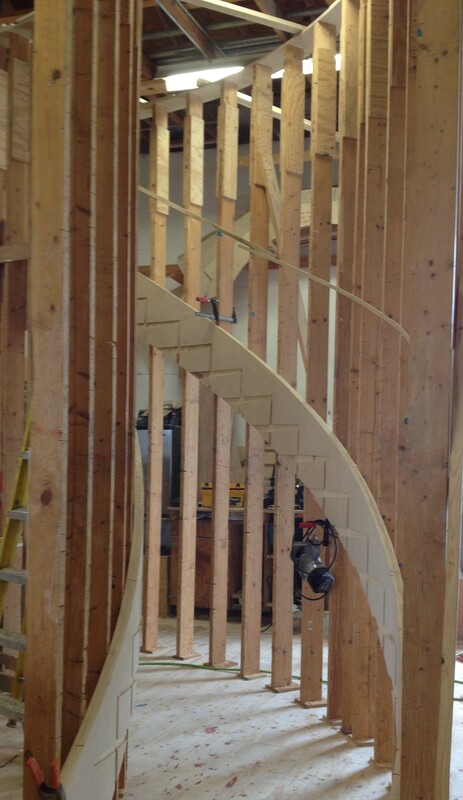 Whether we design your stairs or not, we gladly offer our installation services. 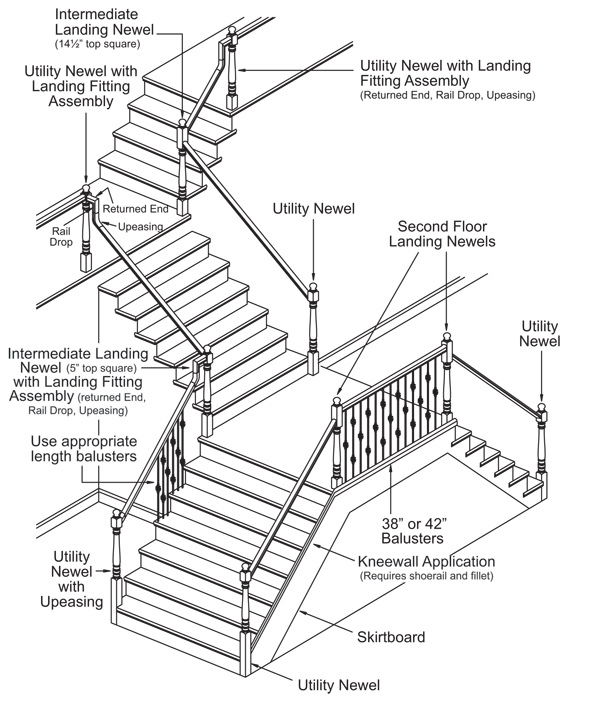 ASP StairParts is a family operated company dedicated to providing quality stair parts in a timely and affordable manner. 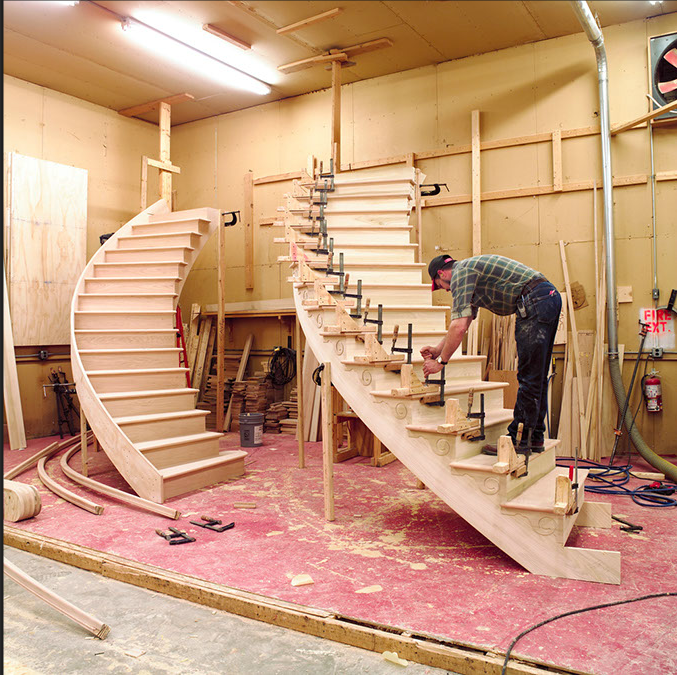 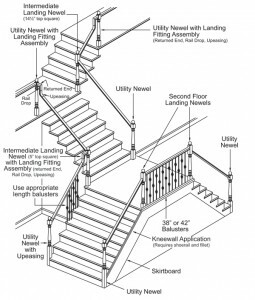 Active in the South Florida stair industry (under American Stairs) for over 20 years, American Stairparts offers the experience and quality needed for all your stairparts needs.